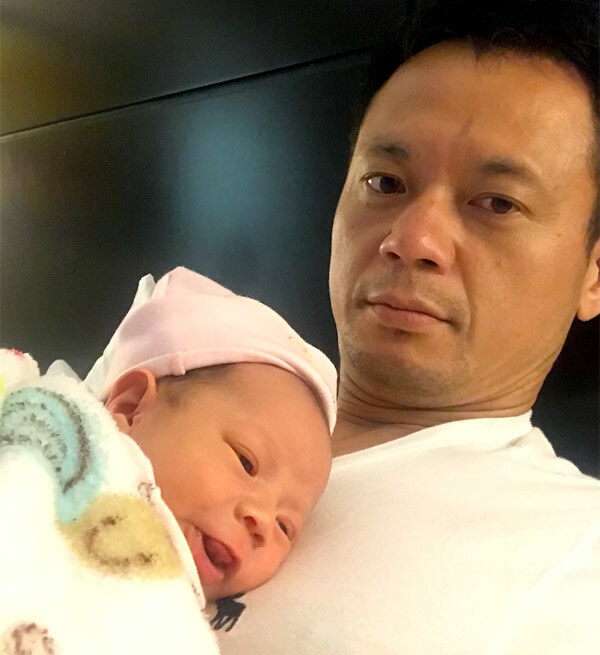 We are so excited to announce the birth of this little angel of Taiwanese single dad. Successful dad had full assistance during his whole Surrogacy journey and baby delivery went smooth as well as the entire process. Amazing father treasures the help from our Surrogate mother that made him finally achieve his dream to have this little bunny in his life. Such a long way down from Taiwan to Cancun and we can’t be more then happy that everything was successful from the very first embryo transfer until their flight back from Mexico to Taiwan. We congratulate them and wish a very happy, healthy and successful life to tiny girl and the father.